Some days I have to pinch myself when I remember that supporting other women to do incredible work in the world and pursue their big-hearted goals and dreams is my job. 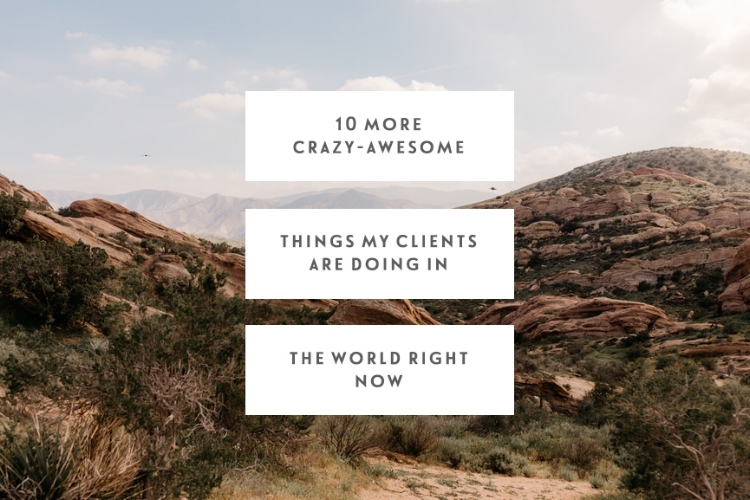 I feel so crazy privileged to call this work my career, and I'm so inspired every single day by the brave and bold leaps my clients are taking and by the awesome, talented, and meaningful work they're doing in the world along the way. I've shared some of the awesome things my clients are doing in the past here and here, and today I want to highlight some more of them and share with you some really awesome women to check out - I have a feeling their work is going to inspire you as much as it does for me. I felt very lucky to call Violeta a friend before we started working together - I had interviewed her for my podcast last year, and we've connect via email and on social media quite a few times since then too. So when she reached out to work together this year I was so excited and it was such a pleasure to spend some time together diving deep into her business and the awesome work she's doing in the world. 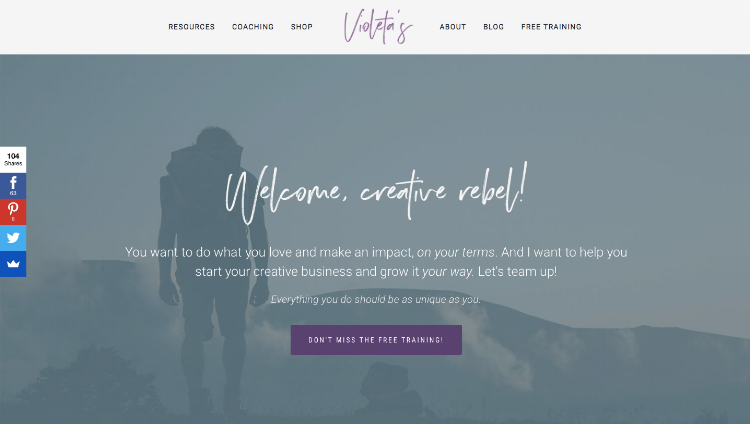 Describing herself as a multi-passionate creative rebel, Violeta supports people to do business and creativity their own way and has so many incredible resources and offerings over on her website - and many more being created and shared each month too! Her energy and passion for her work is infectious and I'm so excited to see what she does in the world in the years ahead to come. I absolutely adore working with Tors - she's so fun, so focused, and running her business in such a cool and interesting way. Tors is a video strategist and coach who supports her clients to repurpose their live content, create consistent video content that moves their bottom line, and find the confidence to show up on video effectively - all while cutting through all of the noise when it comes to creating video content and getting to the heart of what actually matters. And she really knows what she's talking about after spending almost ten years working in television. 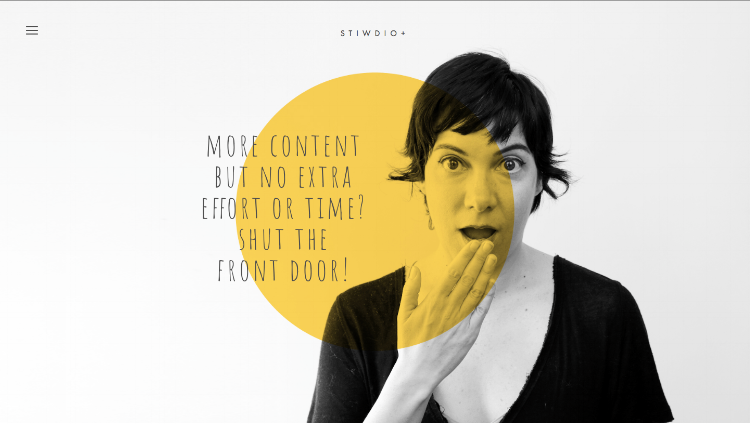 If you're itching to create video content for your business but feeling really afraid, unsure, and stuck, she's the woman for you. 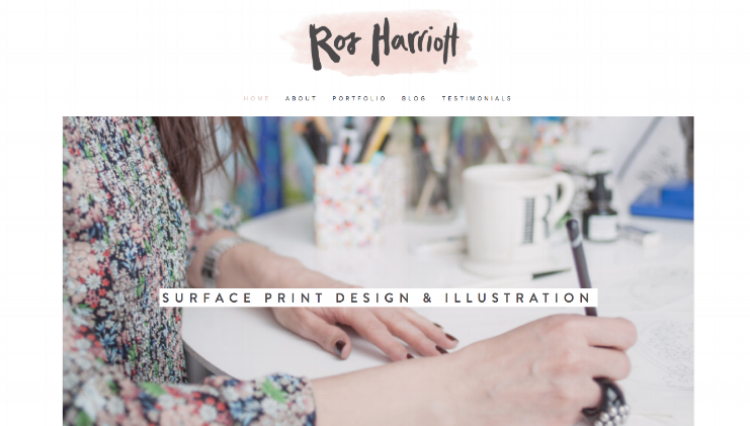 Ros is a surface print designer and illustrator and a few months back launched her beautiful new website and it was so awesome to cheer her on in that process and see her bring her brand to life online. There's still lots of more awesome work we're planning on doing together and I feel very lucky to have this opportunity to support Ros in her journey. If you're interested in surface print design and illustration, I hope you can enjoy following along with Ros's work and keeping up with what she does next! If you're interested in minimal interiors, Scandinavian design and slow living, you're going to love Tiffany's work. An interior stylist and blogger, Tiffany's blog is full of such beautiful imagery and inspiration for the home, and she's recently had a website redesign and her new site is oh so beautiful. I thoroughly enjoy working with Tiffany and supporting her in her creative journey - and in-between our calls I love keeping up with her beautiful images on Instagram too! 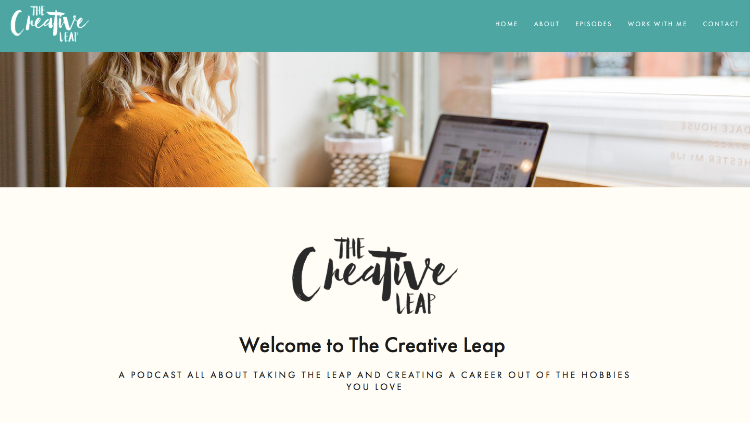 I mentioned Cat and her awesome work as a designer in my last post sharing some of my awesome clients, but I had to mention her again today as she is soon to be launching her new podcast - The Creative Leap - and I am so so excited for her and I think you will love the show too. It's all about taking the leap and creating a career out of the hobbies you love - something she knows about oh so well herself. Cat is such a wonderful, down to earth, and big-hearted creative and I feel so so lucky to have got to know her this past year and now feel very grateful to be able to call her a friend too. Another one of my clients who has launched a podcast this year is Alison - hers is all about motherhood and parenthood and each episode she interviews mums and dads to have super honest conversations about being a parent and the realities of what that journey brings. I was so excited for her when she launched and she's had some incredible guests on so far - definitely check it out if you're a parent yourself or just super interested in conversations around this subject. Lynn is one of the coolest clients I've ever worked with. 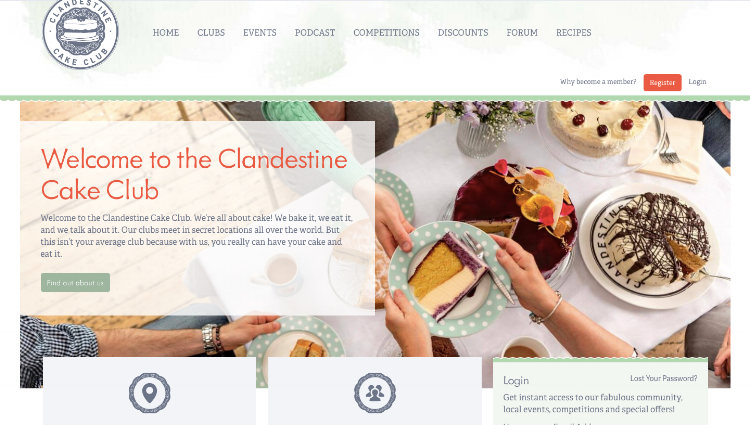 From scratch she's built the Clandestine Cake Club - a community of secret clubs all over the world where people get together to share cakes they've baked and make new friends and build community with people who love baking and cakes as much as they do. She's also had two books published, has recently launched a podcast, and has some very exciting things in the pipeline too. If you love cake, you're definitely going to love the Clandestine Cake Club! Lou is a lifestyle and travel blogger over at Little Green Shed where she creates such beautiful content with some seriously dreamy imagery. She's also the founder of Sisterhood Camp, where she hosts retreats and workshops for women with the main aim of them being to embrace a slower, more gentler pace of life through creativity, connection, fireside chats and sisterly support. It's so easy to get lost in her beautiful blog, and if you're aching to connect with more likeminded creative women Sisterhood may be perfect for you too! I was lucky enough to connect with Cate over the summer for a Laser-Focused Session and was so inspired by her work straight away. 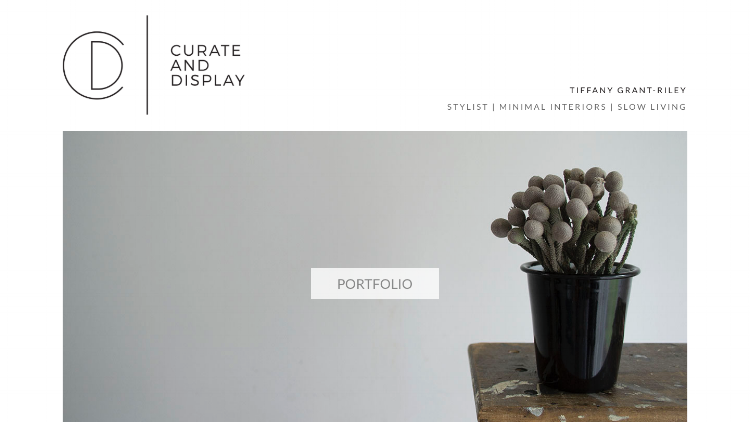 Cate is an interiors writer, stylist and designer and she's recently updated her website and it's beautiful. If you're interested in interiors, hers is the blog for you and she also has some awesome interior design and stylist services too. Naomi is someone I feel lucky to call not just a client but also a friend - we first worked together a couple of years ago and have kept in touch ever since and then I was so excited over the summer when we were able to reconnect and work together again for a Laser-Focused Session. 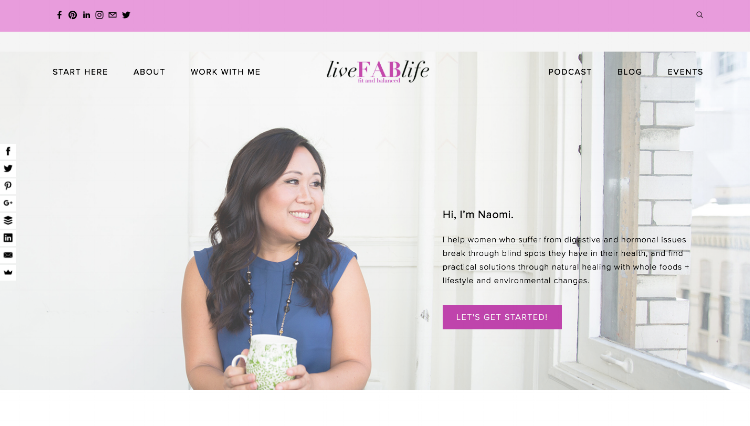 Naomi is a certified holistic health coach who works with women who suffer from digestive and hormonal issues and she recently launched her new podcast which is fantastic for anyone who wants to listen to honest conversations on nutrition, health, stress management, environmental toxins, and the importance of having work + health balance. I feel so lucky to have learned so much about these topics from the conversations I've shared with Naomi, and if you're looking for real and honest conversations about health Naomi is the woman for you. My main hope when I share these type of posts is that you will discover and be inspired by some of the awesome work my clients are doing in the world, and that you can also be encouraged to know that there are other creatives just like you out there pursuing their dreams, building incredible businesses from scratch, and taking intentional and purposeful action towards building the creative work and life that they're aching for. Keep on doing the awesome work that you're doing in the world!